On a cozy street in Philadelphia, three neighboring families have become the best of friends. They can’t imagine life without one another—until one family outgrows their tiny row house. In a bid to stay together, a crazy idea is born: What if they tear down the walls between their homes and live together under one roof? And so an experiment begins. 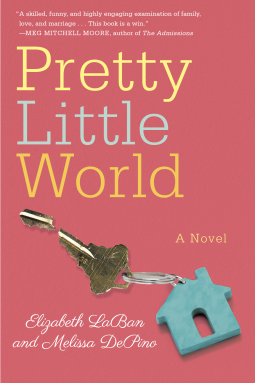 Pretty Little World by Elizabeth LeBan and Melissa DePino is about three families who live side by side in narrow houses with a basement and a few stories to them. It all begins when a burst water pipe causes a crisis and a gap between two of the houses, and the plan is born. Knock down the walls of the main street floor and turn it into communal living, with each family having their own floors above separate. And quickly and with no hiccups it is done. The couples were interesting, although I have to say I had to have written in front of me who was married to whom and.... ah who had their eye on whom! Celia and Mark have three children and just so need to sell up and move to a bigger house. As well as the burst water pipe this is the catalyst for the idea to remove the walls. They are also not really getting along swimmingly with each other. Leo and Hope are another couple. Leo loves to cook, Hope wants another child but isn't having any success. They also don't seem to be all of what a happy couple is about. Stephanie and Chris make up the third couple. Stephanie is an organizer, she has her own business for that. Chris is not that happy in his job and is wanting change. So how does this commune like living go? Well suffice it to say it has its advantages and disadvantages. There is a sense of community among them, but little cracks keep appearing. Some crises bring them together and some send them apart. All of them seem to be in mid life crisis, none of them struck me as happy or fulfilled. I couldn't see any satisfaction in life or their partners. They didn't communicate well with the right people and I often wondered how they had all ended up like this. The ending was interesting but not particularly satisfying for this reader. I just felt no real growth or progress had been made by any of the characters and I couldn't see how life was going to improve for them in the future. A well written book that did make me think and would make a great book club book. I am sure it would engender much discussion. Elizabeth Leban is the author of The Tragedy Paper, which has been translated into eleven languages, The Grandparents Handbook and The Restaurant Critic's Wife. She lives in Philadelphia with her husband and two children. 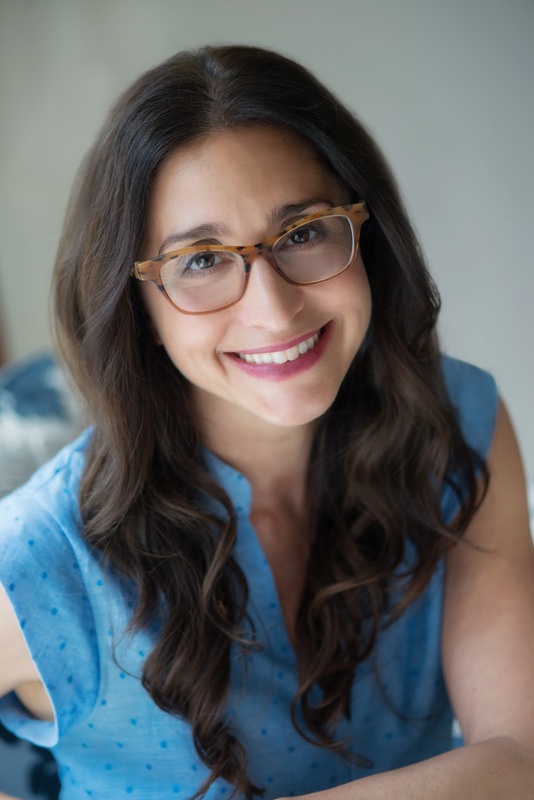 Melissa DePino lives in Philadelphia and is a founding partner and principal of LeapFrog group, a marketing communications firm specialising in non-profits. 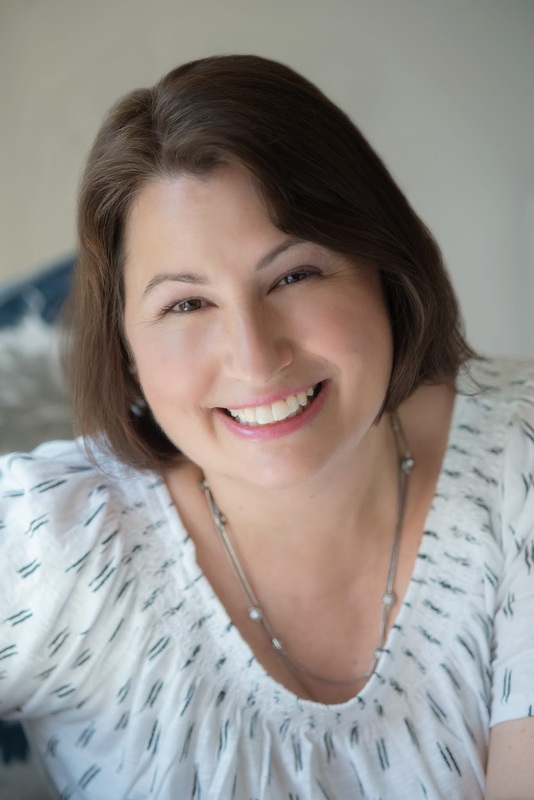 In her spare time, she reads voraciously, writes fiction, practices yoga, and enjoys live music. OMG this looks really good. And I love Little Bird too owned by a friend of mine. hmmm I'll have to reach out to her. I can definitely see this as a book club selection! Go for it Debbie, see what you think and yes if I was in a book club I would be loving asking others about how they saw it. I've been eyeing this one, but hadn't read the blurb before. I could see huge problems as soon as I read that "communal living" idea...LOL. It reminded me of a time back in the 1970s when my husband and I joined a protest group with some other couples living a few blocks away. They lived next door to each other...and talked us into buying the house across the street. Can I say "too close for comfort"? The book sounds like it could have been great...but apparently fell flat. I actually started writing a fictionalized version of my life in that neighborhood in the 70s...but it lost steam after a bit. Sometimes we don't want to revisit our experiences...LOL. Oh wow and across the street which would be okay compared to the set up the characters found themselves in. It may be the way I read the book so I am really looking forward to other reviews on this book. I don't think I would like communal living. I'm starting this one tonight and am looking forward to it. The whole concept of communal is so completely foreign to my personality that I can't imagine it and so I'm looking forward to seeing all the advantages and disadvantages. Thanks for the heads up about the ending. It's a little easier to deal with if I'm expecting it. It sounds like a very peculiar idea, though to be honest, I'm not sure what the actual story is other then the peremise. In todsy's world, we don't seem to be very likely to accomodate ourselves to a bigger community, so this does sound like a thought-provking idea. I sure wouldn't want to live communally with 3 couples and their children but that is what good fiction does; takes us to places we wouldn't otherwise go.